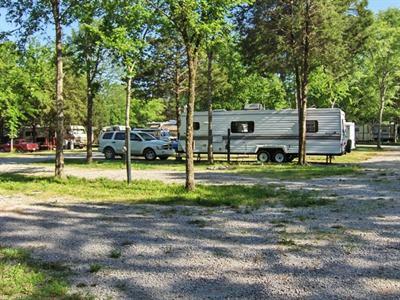 River Road RV Park & Horsecamp offers family camping facilities for campers and horses in Chapel Hill, Tennessee! 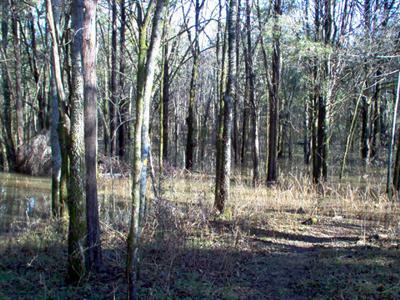 Not only will guests of River Road RV Park & Horsecamp get a view of nature at its best, but also some of the quietest and friendly camping facilities in the state of Tennessee! The park welcomes RVers, tent campers, and equestrian enthusiasts alike with plenty of room for all! Choose from 36 level and shaded or partially shaded RV spaces, pull-thrus available. RV sites feature full hook-ups including water and 30/50 amp electric. Any size rig or trailer is welcome! 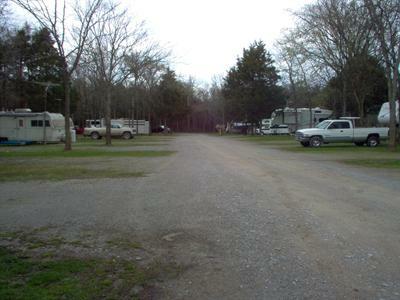 River Road RV Park & Horsecamp provides all of the comforts of home, and a convenient laundry facility with 2 washers and 2 dryers. We have ice and firewood plus color fire crystals for sale. Check out our intensive list of movie rentals! Guests requiring additional services will find many big city amenities in downtown Chapel Hill including ATMs, florists, post office, auto parts store, pharmacy, a large new Foodland grocery, hardware store and dollar variety stores. Restaurants abound! Subway shop, coffee shop, Sonic Drive-In, Domino's Pizza & Delivery, and more! Visit with our friendly family of staff! There's our Manager Pam along with our staff of maintenance and security people. 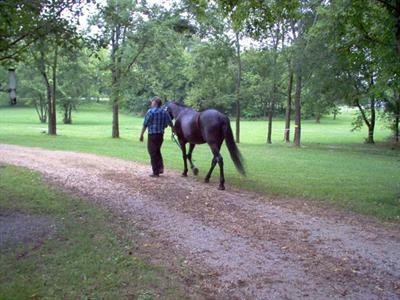 Come camp with your horse and ride our trails, sit by the campfire and admire your equines!